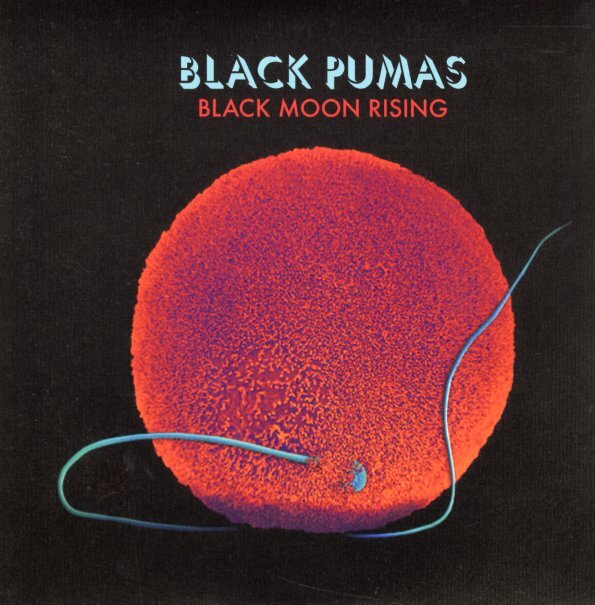 "Black Moon Rising" is a tune that seems to really live up to its title – with these slow funky drums that break on the intro – then roll into these bad-stepping keyboard lines that support the lead vocals and really let them flow! There's a similar sort of energy on "Fire" –and both cuts were produced by Adrian Quesada, and really show the maestro's touch! © 1996-2019, Dusty Groove, Inc.